There was a time when dog fashion was primarily for small breeds like Chihuahuas and their ilk. Things have changed and now pet owners can find the best fashion wear for big dogs as well. If you plan to add some new apparel to the wardrobe of your big dog, there are plenty of options available at online pet stores. 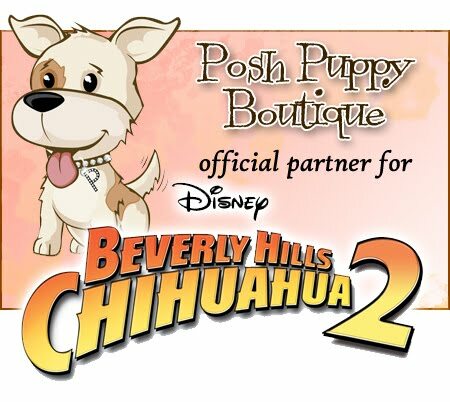 Premium online pet store retailers like poshpuppyboutqiue.com offer an extensive collection of dog clothes and accessories. All you need is to measure your dog and read the size guidelines before placing an order. 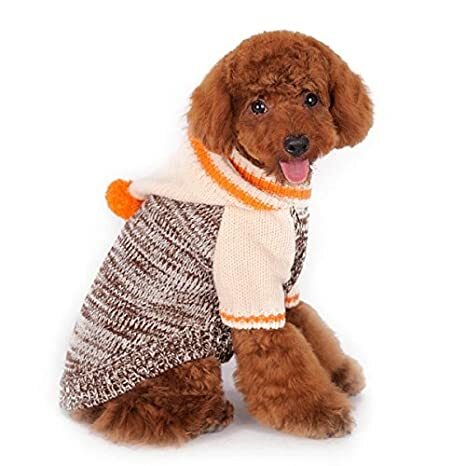 If you want to spruce up the appearance of your pet, then get him a stylish pullover, available in various designs and colors. Made from soft cotton fibre and stretchable they are easy to remove and wear. Easy to maintain these are machine washable and come in different sizes for large dogs. Who says only small dogs need to look cute and adorable! Get your big dog a princess costume and they will make heads turn away wherever they go. Available in a pretty shade of pink, the dress comes with a hat and ankle ribbons. If you have a large dog you can order the appropriate size. If you thought fleece jackets look great on humans, wait till you see your dog don a fleece jacket! Perfect for winter these are stylish and keep the dog cozy and warm. 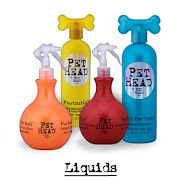 It will enhance the look of your pet and he will love all the pampering and extra attention it brings him. There is a hood, with long front sleeves with an opening in the belly area for easy movement and potty breaks. If you live in an area where there is seasonal rainfall getting a stylish poncho would do well to keep him dry when it rains. 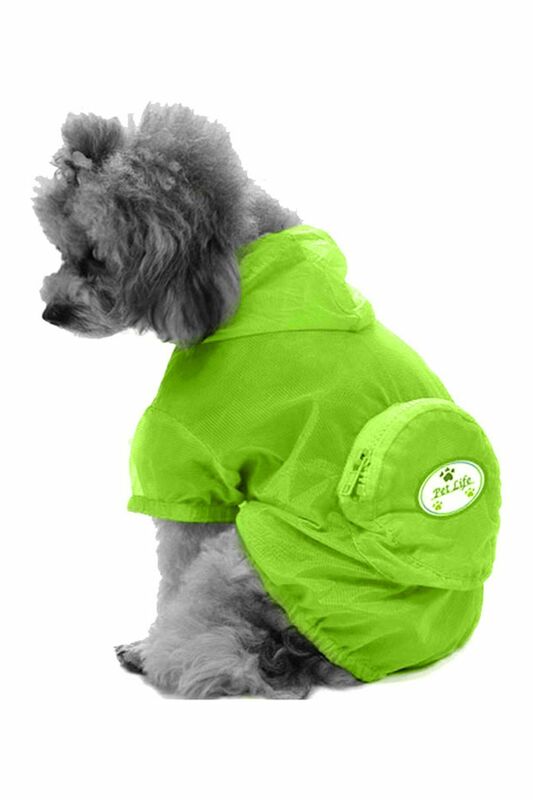 The material is waterproof, covers the dog and protects him from getting wet. There is an adjustable belly strap, with elastic straps to attach to the legs. These are well suited for large dogs like German Shepherds, Labradors, and Great Danes etc. Do you want your pet to get that street smart look with attitude. A hoodie is the perfect apparel to choose for your dog. Made froma soft cotton material, these are warm and lightweight. Machine washable these are easy to maintain. Available in various colors, size depends on length and chest girth of your pet. There is nothing better to wear a nice warm pyjama when winter comes. 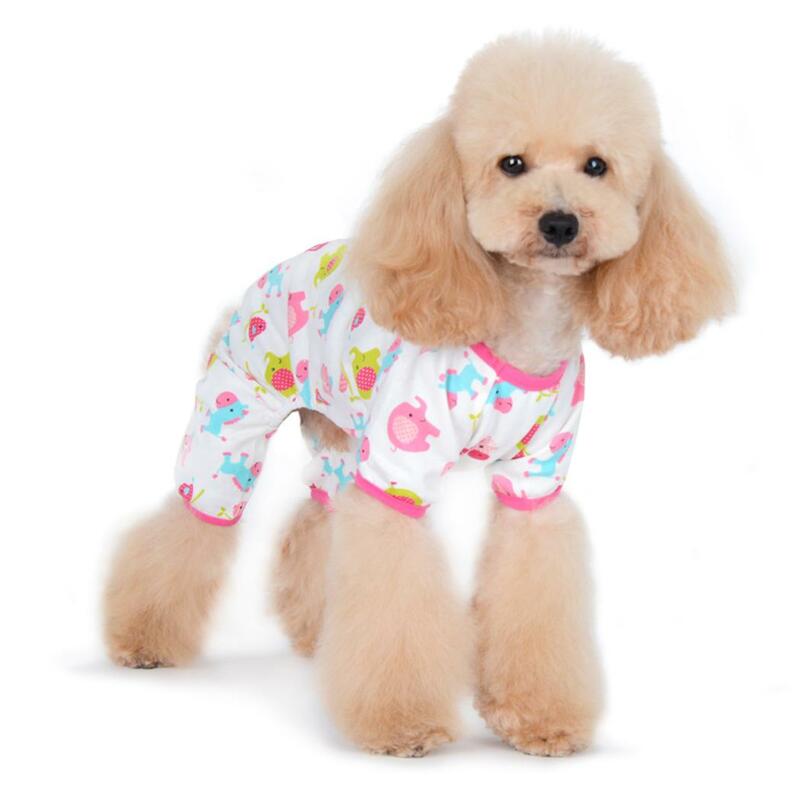 If you love your PJs then why not get your darling pet a nice soft pair of PJs too. These come in cute designs, cover the legs and back with an open area for potty breaks. There are snap-on buttons at the bottom, which make them easy to remove and wear. As these tend to be a bit large, get an accurate measurement and order one size smaller. As pet owners, we love and cherish our pets as family members. From living to playing, sharing food to sleeping with them, they are extremely special. So why should we not ensure that when we travel they travel with us in comfort and safety? The challenge is finding a pet carrier that is well suited for the pet. The carrier you decide to buy should have all the necessary features. After all, we would not want our beloved pooches to travel in discomfort! The most important thing when selecting a dog carrier from Posh Puppy Boutique is its quality. The last thing you need is to have the strap snap or chase your pooch all over the place if the mesh comes loose. 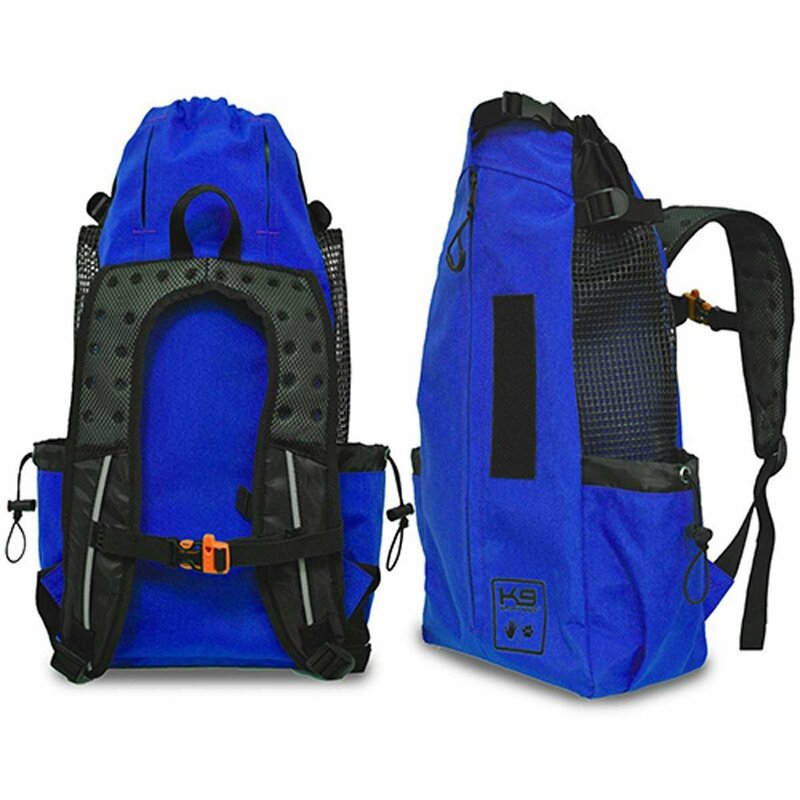 Selecting a high-quality carrier or bag is vital. Select a bag with a strap or leash attached within the bag to keep the pet fastened but comfortable. The pet should not break free and get into any harms’ way. The stitching must be durable and handles sturdy. The pet must have ample space not to feel confined within the carrier. If you are travelling to a new city or location that would be stressful enough for the pet, so why add to the stress with an ill-fitting carrier. The carrier must have adequate space for toys, a blanket and a food bowl. If your pup is happy while travelling it will make the trip enjoyable for both. If you are buying a carry-on bag you need to have additional pockets for any pet items you will carry. It should have a secure storage space for your personal essentials like mobile, keys and credit cards. Having to keep them at the bottom of the bag would not be prudent, as your pooch might decide to chew on them. The bag should be easy to carry at all times. Anything bulky will be burdensome when travelling. The straps of the bag should be comfortable and fit your shoulders snugly. If you but a sling on or carrier bag it should be lightweight enough to carry around with your pet inside. If you plan to buy a rolling style carrier it must be of a durable material with strong handles. Whatever yourchoice you need to take both your pet’s comfort and your own into account, before buying a carrier. Another aspect to consider is that it should be secure but offer easy access to your pet. There may be times when either of you needs each other for comfort, to ensure that getting to him is not a hassle. Mesh is a good option as the pet can see you and get decent ventilation. Try to avoid carriers with multiple zips as these can be a hassle. Poshpuppyboutique.com offers a wide range of pet carriers suited to all breeds of pets. These include faux fur, backpack, canvas style, rolling, leather and luxury carriers among others. Measure your pet and find a carrier with the right dimensions suited for your beloved pooch.